Men's Sports Watch Just $27.99! Down From $82! Shipped! 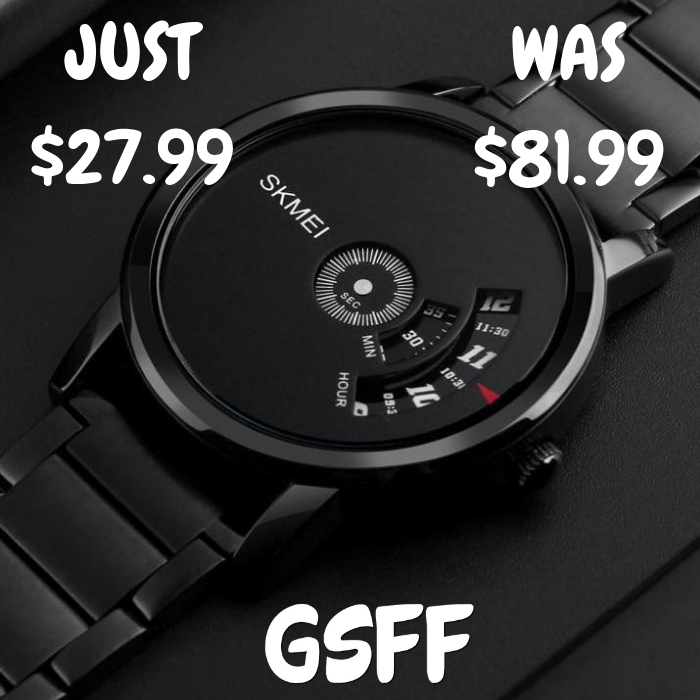 You are here: Home / Great Deals / Men’s Sports Watch Just $27.99! Down From $82! Shipped! Men’s Sports Watch Just $27.99! Down From $82! Shipped! This won’t last long! Overhalfsale.com is currently offering this Men’s Sports Watch for just $27.99 down from $81.99 PLUS FREE shipping! Hurry before this deal is gone!